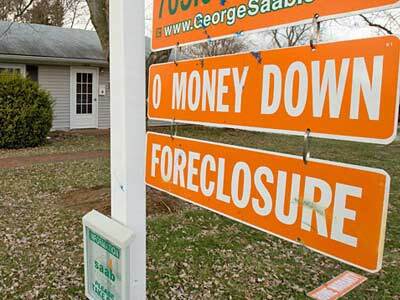 Washington Post: The Federal Housing Administration has been hit so hard by themortgage crisis that for the first time, the agency's cash reserves will drop below the minimum level set by Congress, FHA officials said. "It's very serious," FHA Commissioner David H. Stevens said in an interview. "There's nothing more serious that we're addressing right now, outside the housing crisis in general, than this issue." The issue of the FHA's financial health was raised earlier this month when the Wall Street Journal warned that the organization was veering towards insolvency.